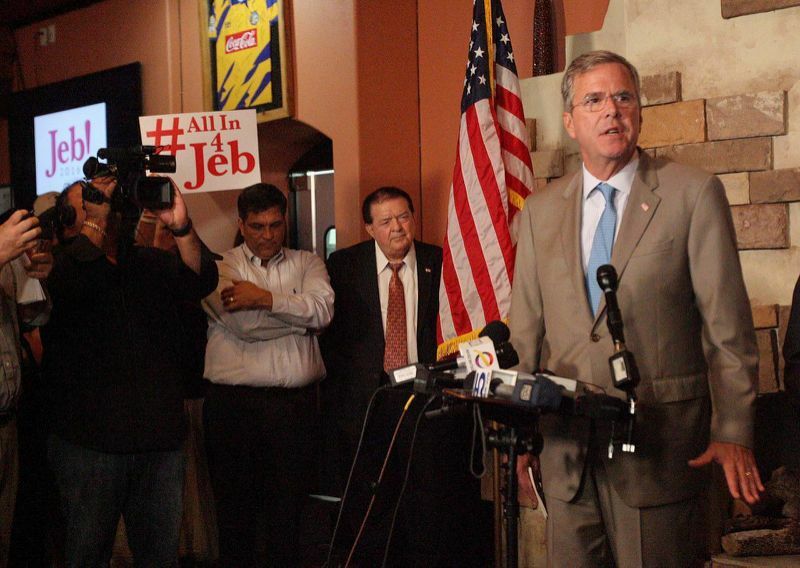 Jeb Bush based on the best case scenario is floundering like a fish out of water. Trying his best to make it back into the pond with the big fish (Trump, Cruz and Rubio) but unable to even get back near the shore. In fact he is set to hit the grill. According to an upper level campaign insider if bush fails to place in the top three in both Iowa and New Hampshire, his largest donors have let him know they will be moving on to greener pastures. Current Iowa polls show him having no chance of placing in the top three in Iowa which if his large campaign donors stick to their uns will end his campaign. According to ElectLeaders.com polling Jeb comes of as Entitled, Arrogant, Low Energy, Insider, with all of those obtaining over 40% in our poll. Here is the latest poll we have done completed 01/13/2016 at 8 PM has him in 6th place trailing even Rand Paul who was not invited to the big kids table for the Fox News Debate. Hopefully this truly turns out the light on this poor campaign full of entitlement.